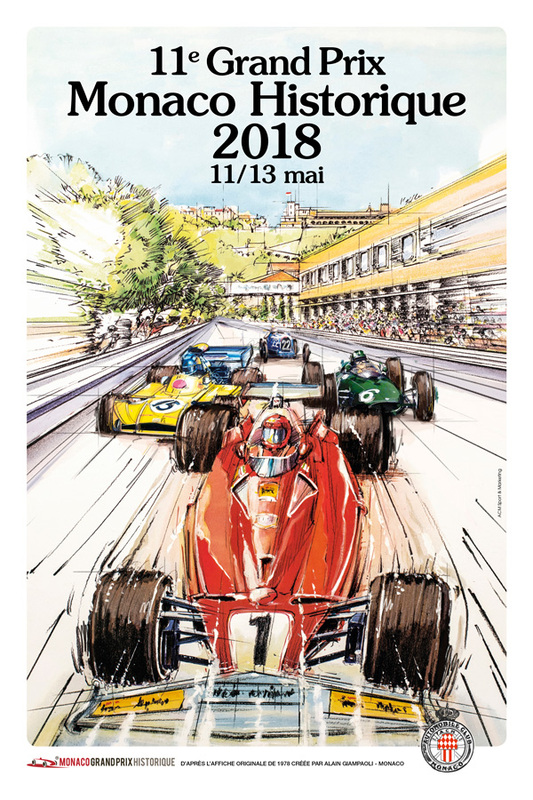  3rd eRallye Monte-Carlo (24-28 October 2018) – In the spirit of his famous elders! 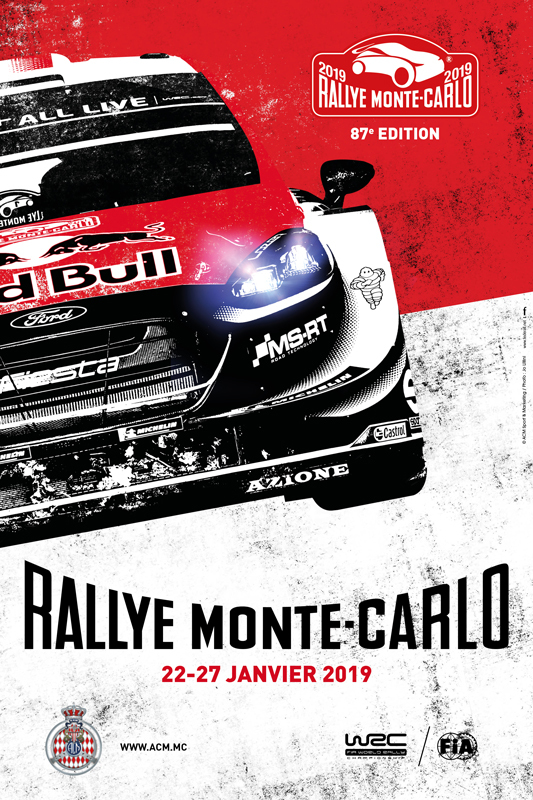 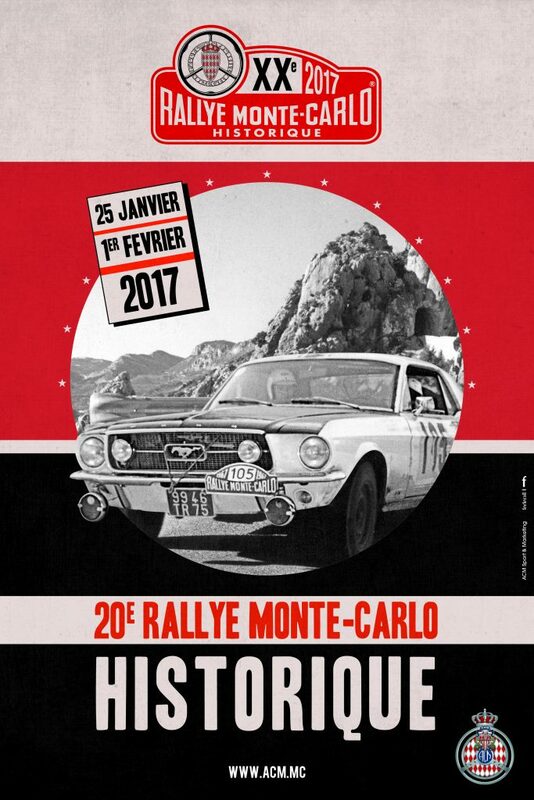 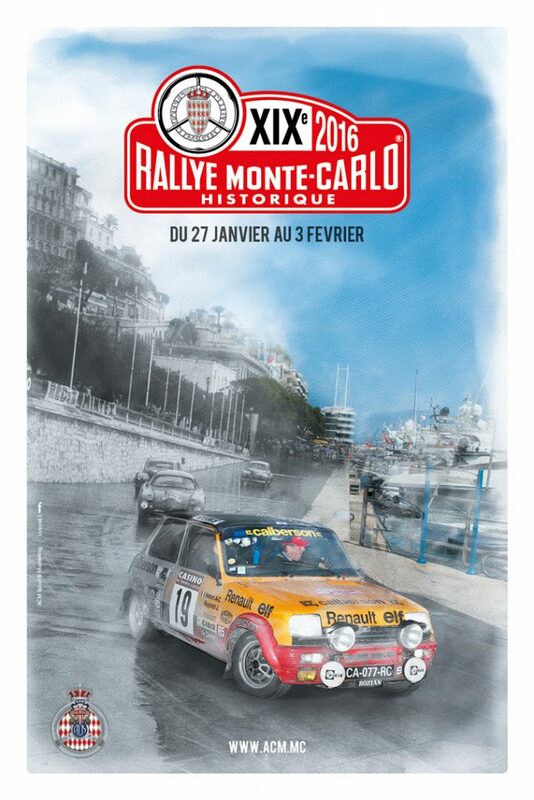 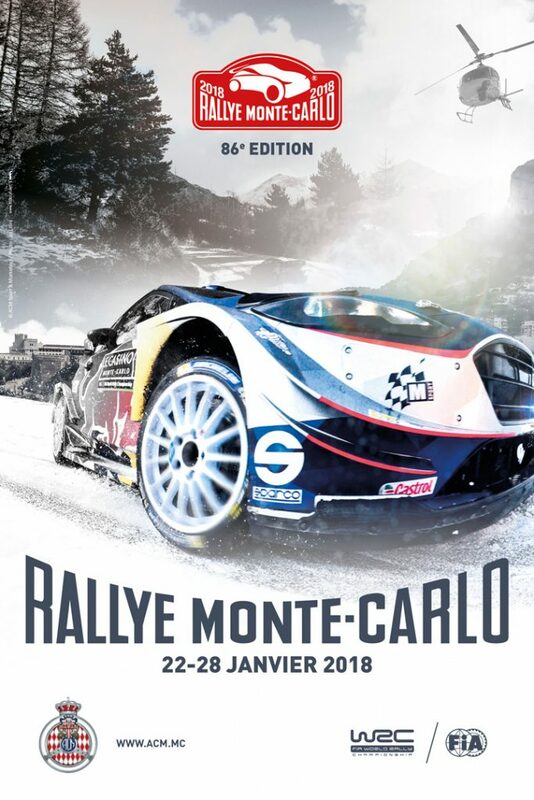 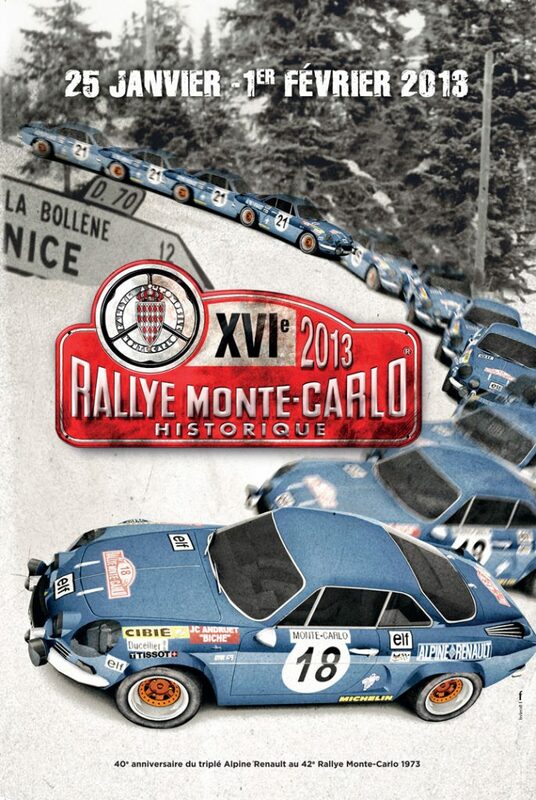 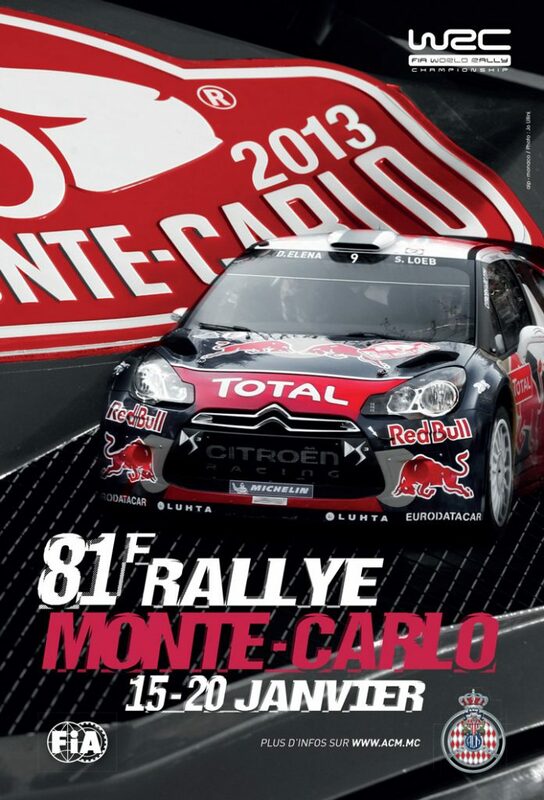 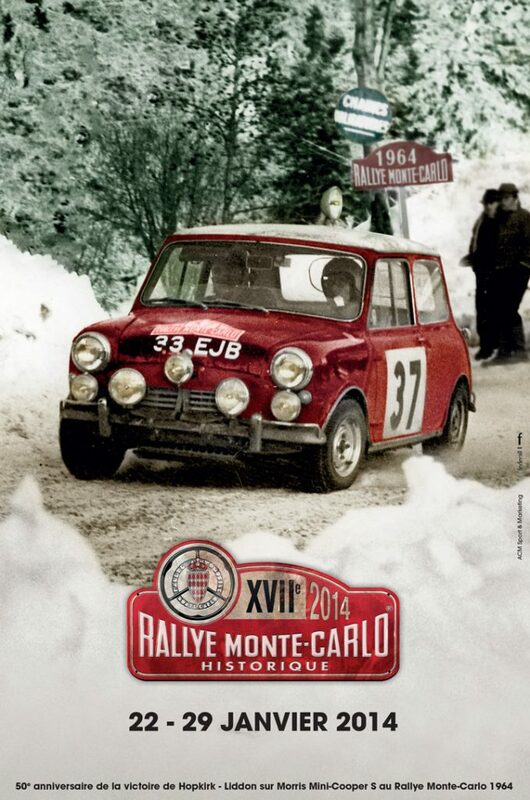 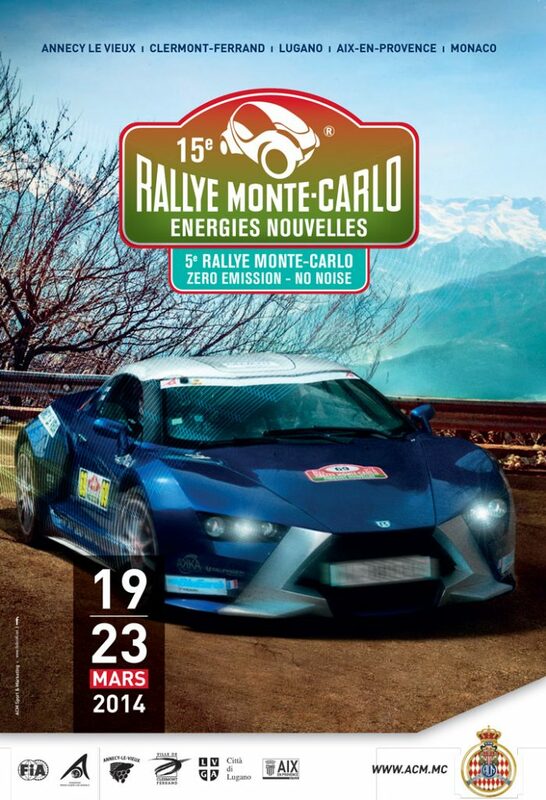 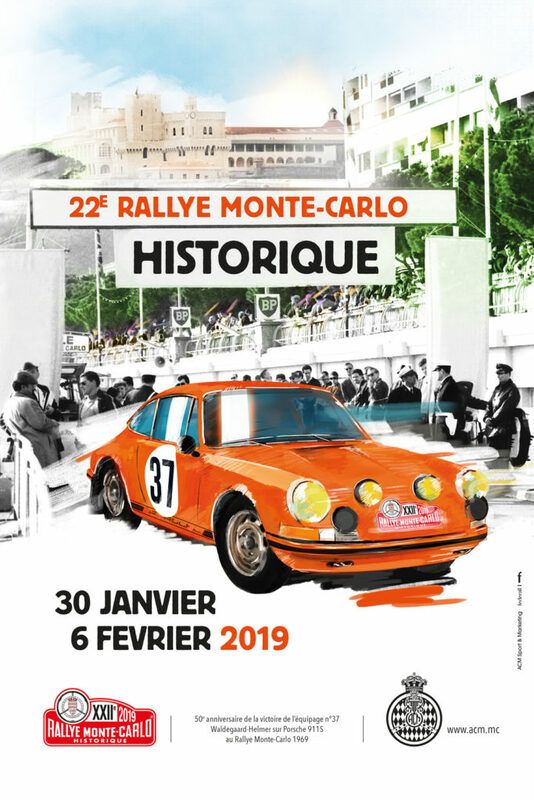 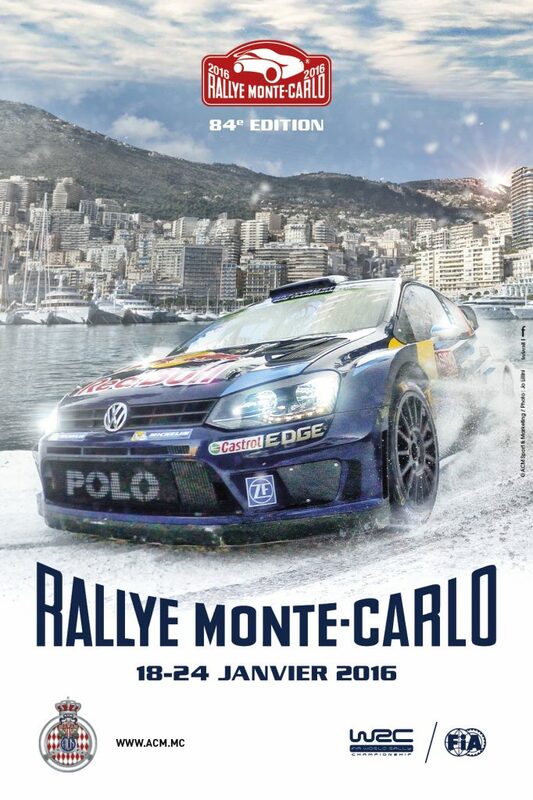 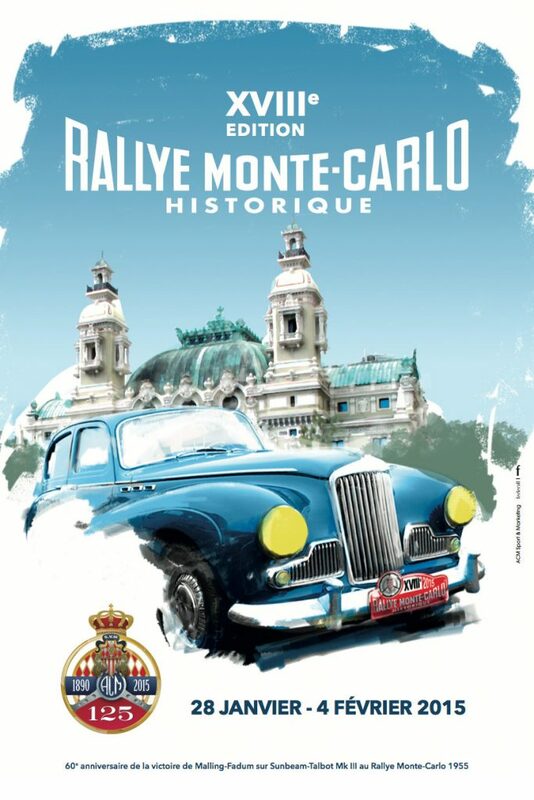 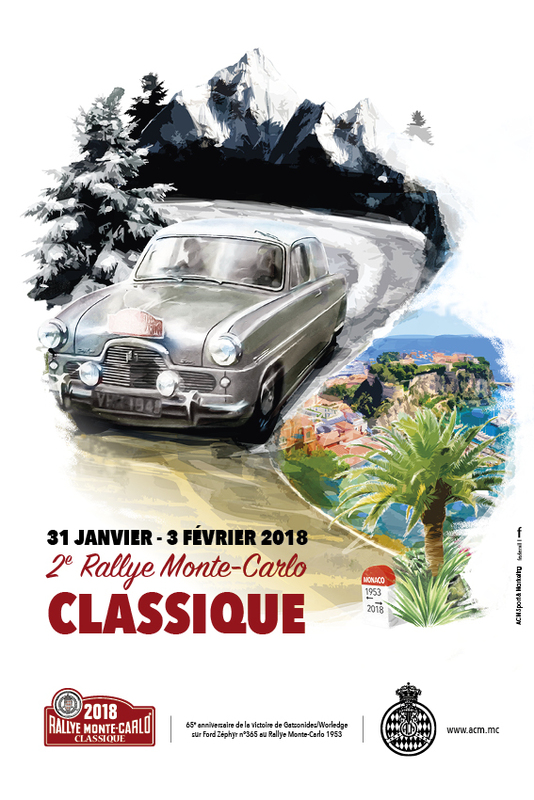 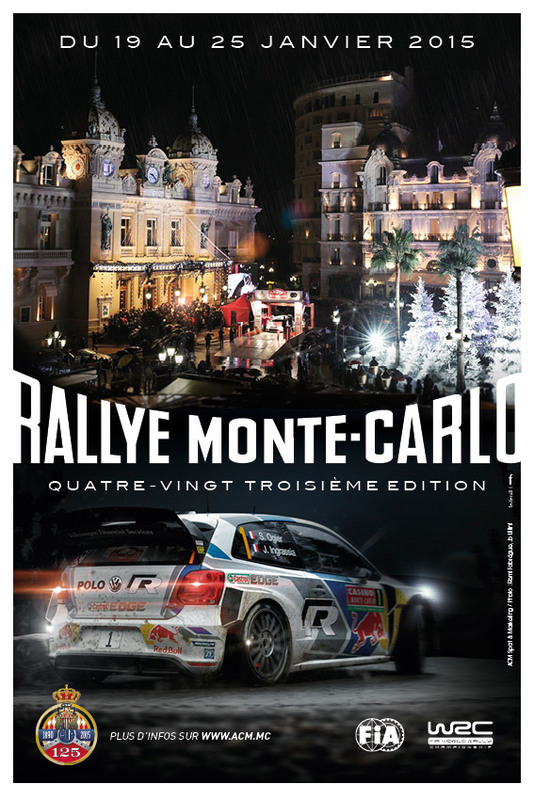 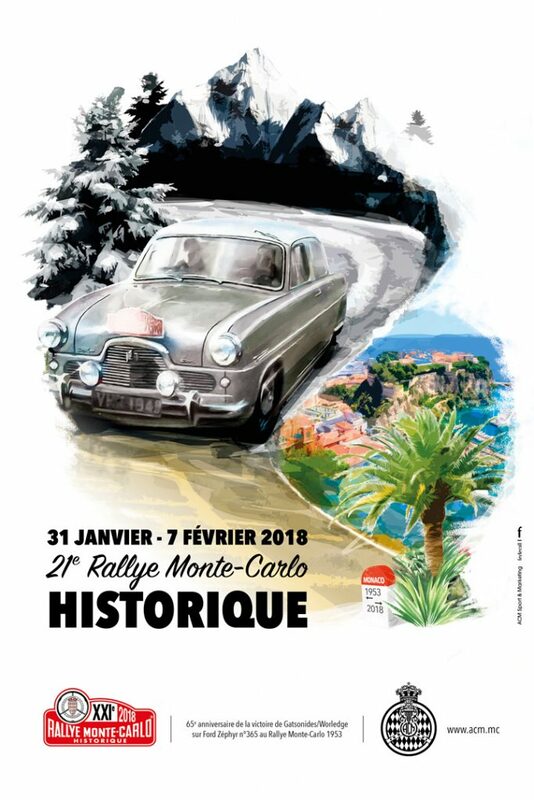 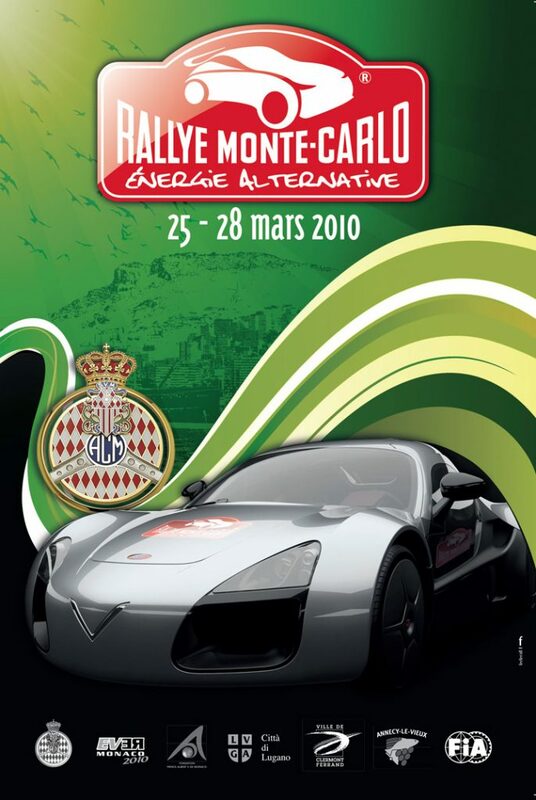 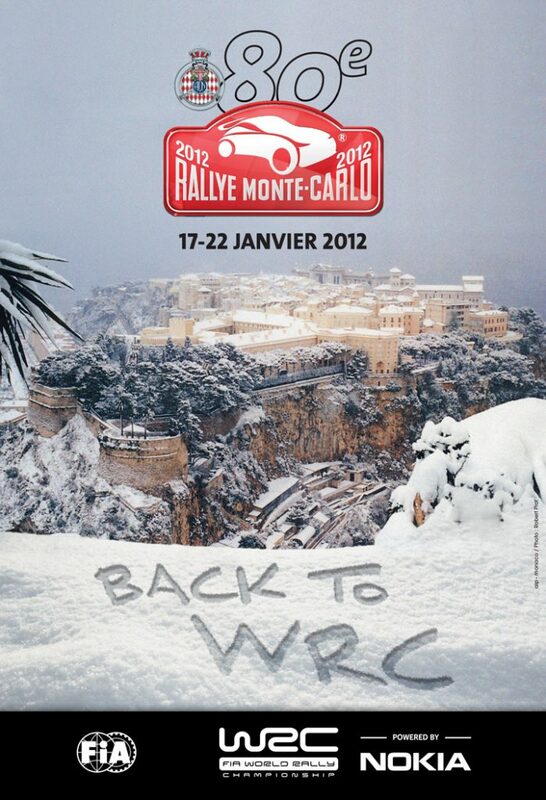 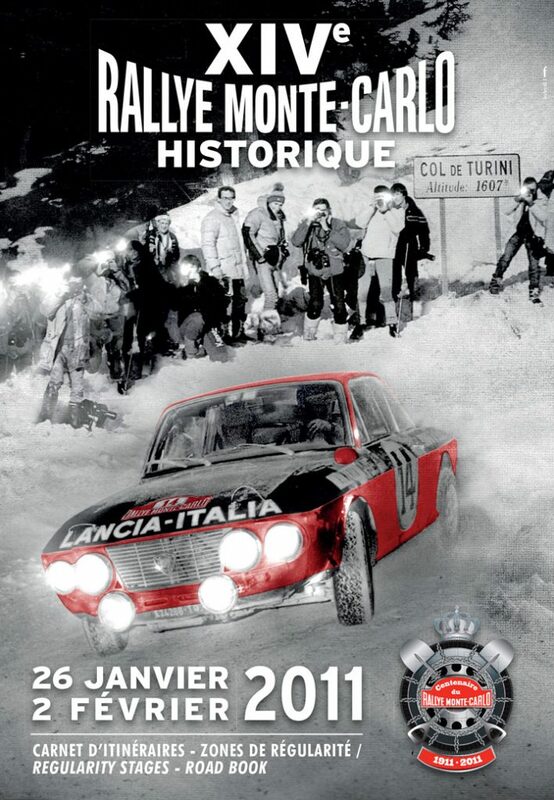 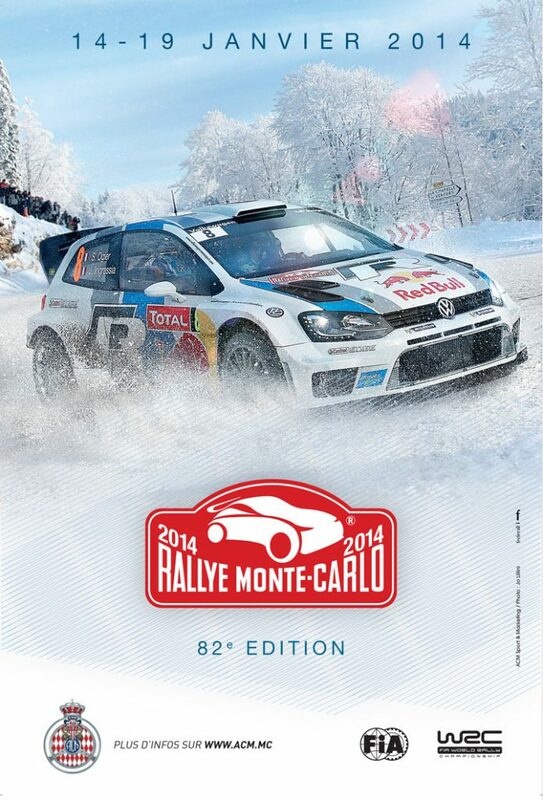 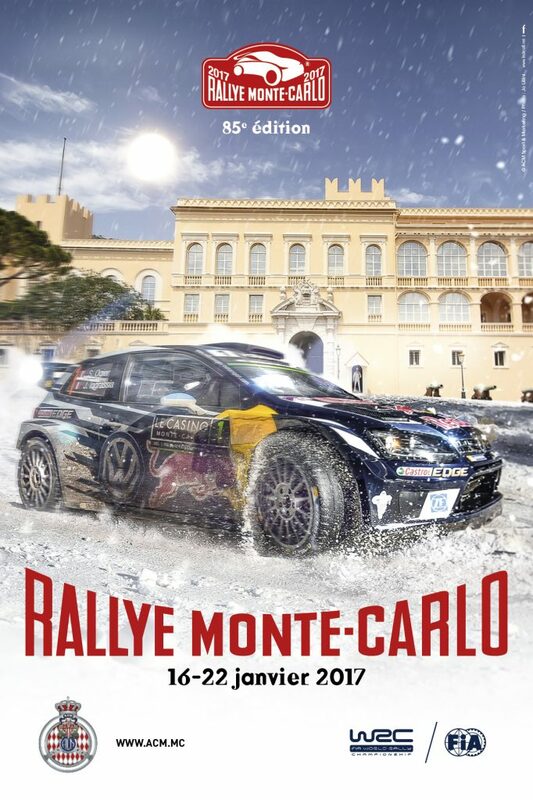 For this 3rd eRallye Monte-Carlo, the Organizing Committee of the Automobile Club de Monaco has once again demonstrated originality by proposing a route composed of mythical events that made the heyday of its elders (Rallyes Monte-Carlo WRC and History). 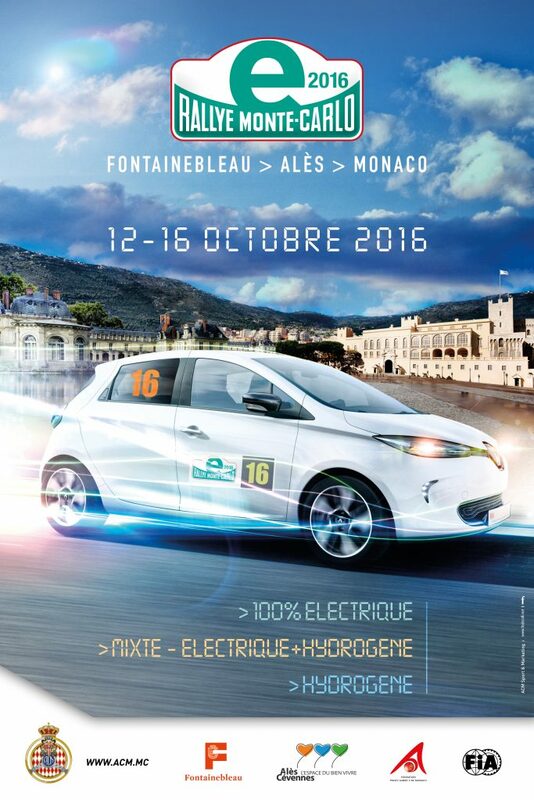 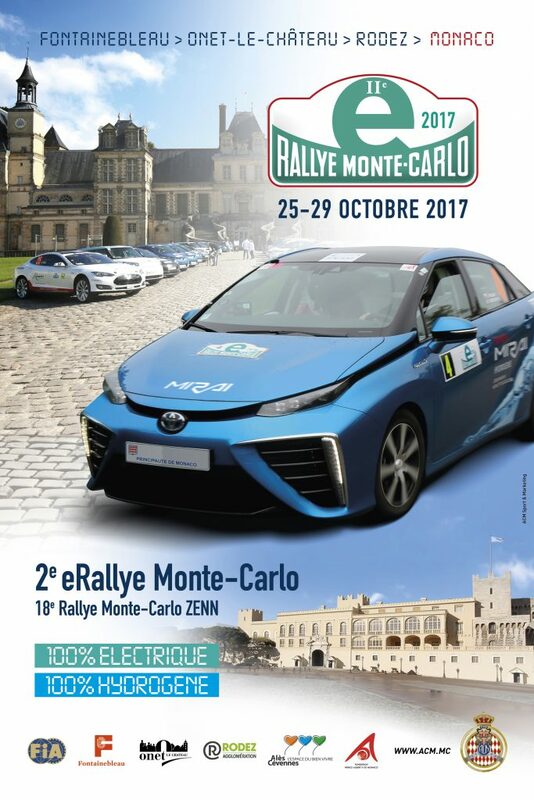 Introduction of this unpublished 2018 edition, which attracted 40 competitors (33 electric vehicles / 7 Hydrogen cars), and whose departure will be given this year from Nevers, Nièvre, Wednesday, October 24 at 2:30 pm. 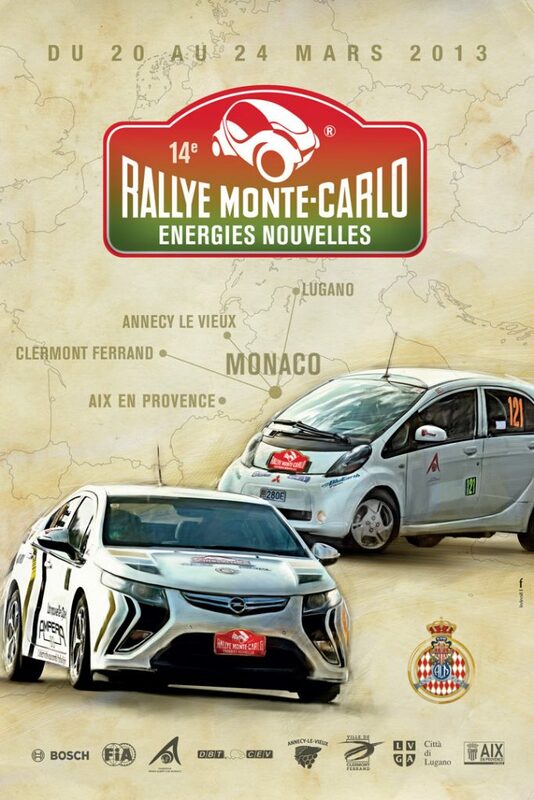 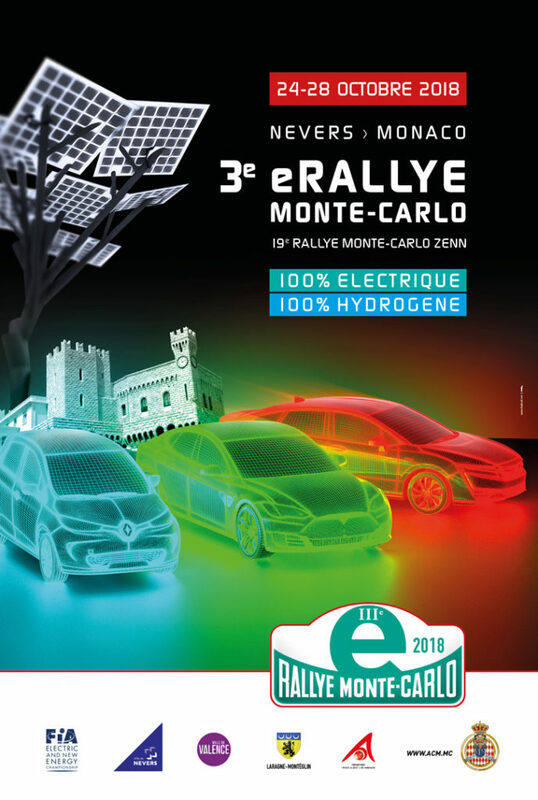 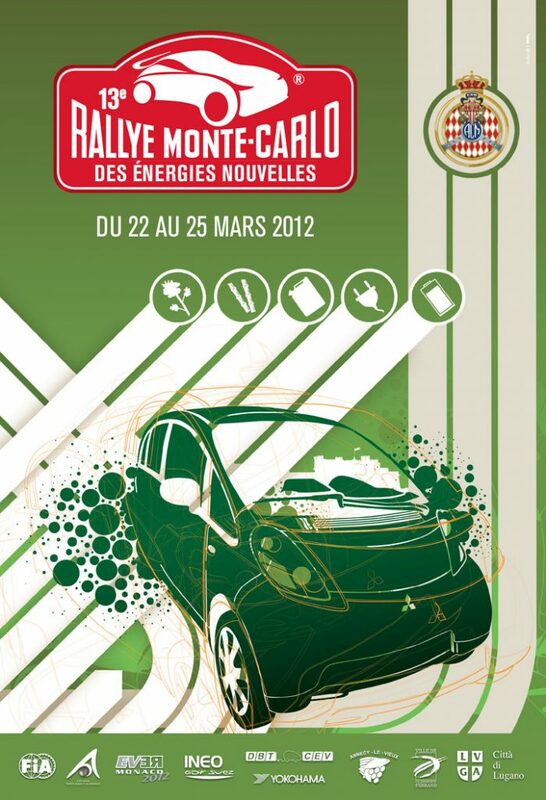 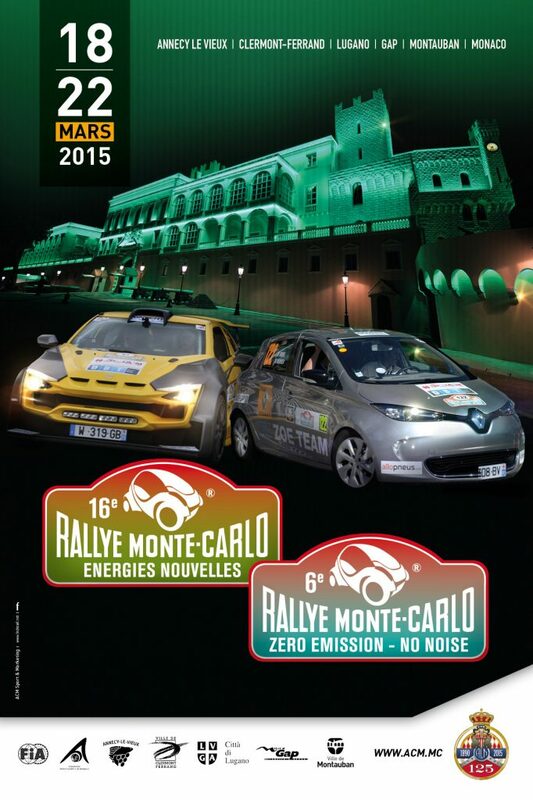 Since its new designation in 2016, succeeding the Rallye Monte-Carlo des Véhicules Electriques (1995, 1996, 1997, 1998 and 1999), the Rallye Monte-Carlo Fuel Cell & Hybrids (2005, 2006), the Rallye Monte-Carlo des Véhicules à Energie Alternative (2007, 2008, 2009, 2010 and 2011) and the Rallye Monte-Carlo des Energies Nouvelles / Rallye Monte-Carlo ZENN (2012, 2013, 2014, 2015), this third chapter of the eRallye Monte-Carlo counts this year for the 9th and penultimate round of the eRally Regularity Cup of the Electric and New Energy Championship of the Federation Internationale Automobile (FIA).  By definition, eRallys aim to promote new car technologies designed to save energy and emit the lowest possible quantities of pollutants and CO2. 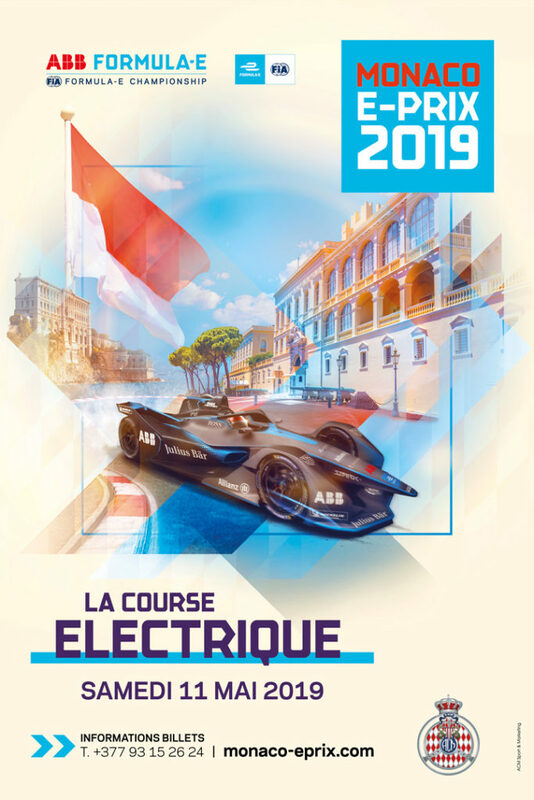 They also aim to encourage drivers to change their driving habits, with priority being given to environmental protection and the sustainability of the transport sector through the use of electricity as a source of vehicle propulsion energy. 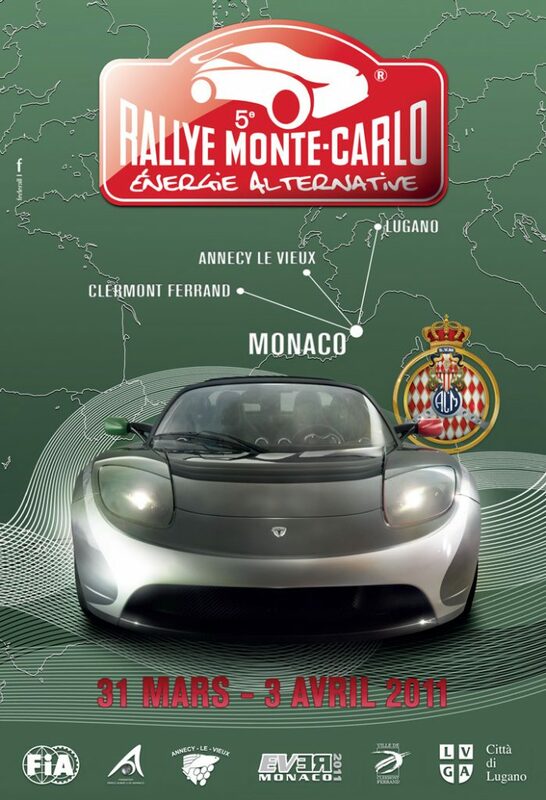 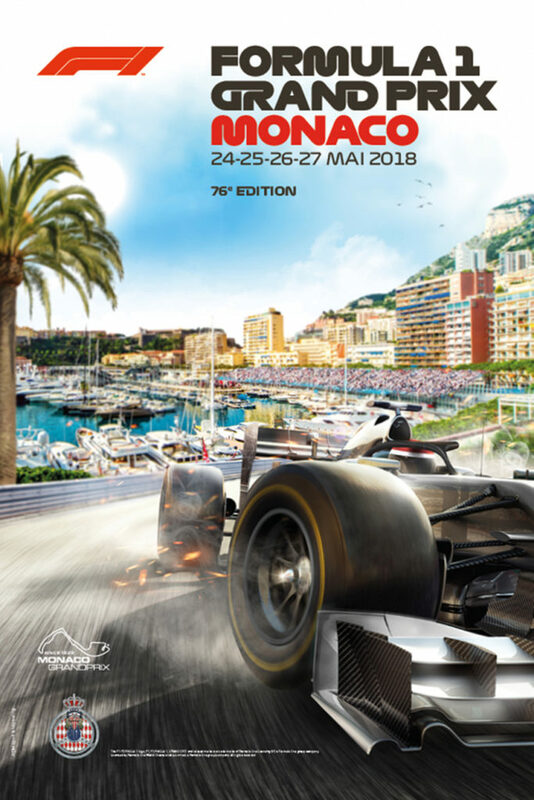 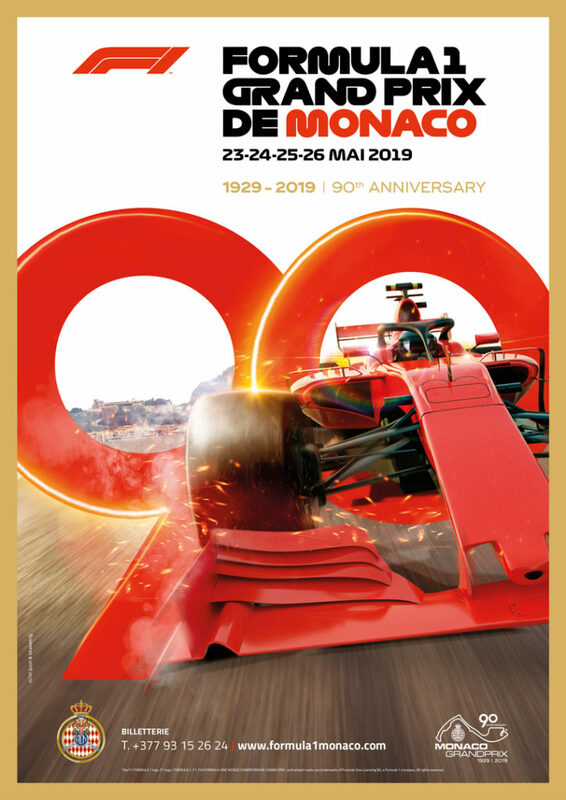 And that is exactly what the Automobile Club de Monaco has been striving to demonstrate for more than 20 years, pursuing with insistence and conviction its role as precursor and commitment in the new energy and development sustainable sector. 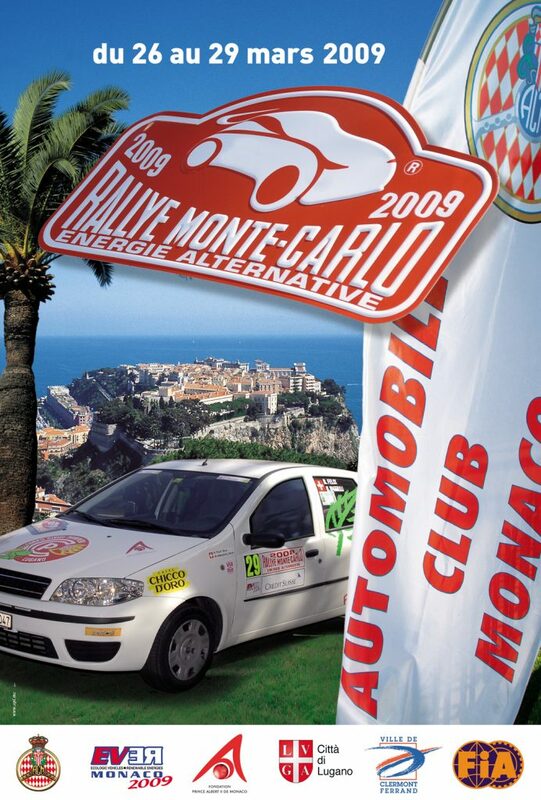 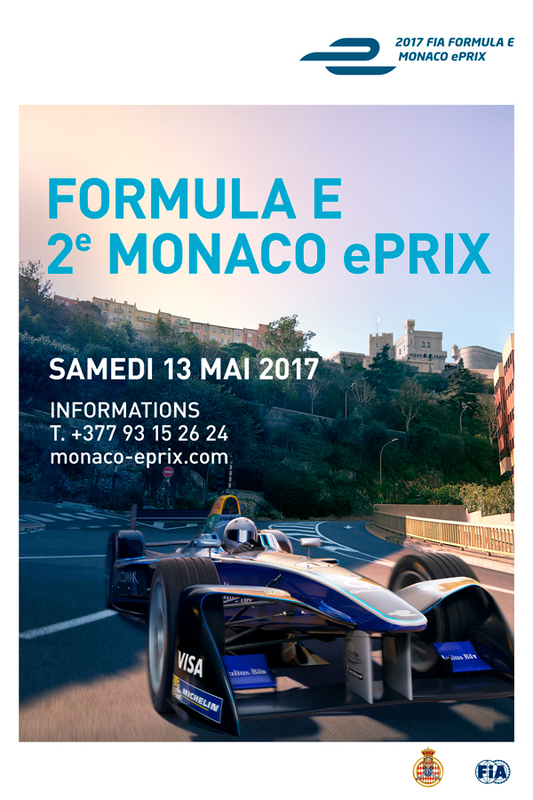 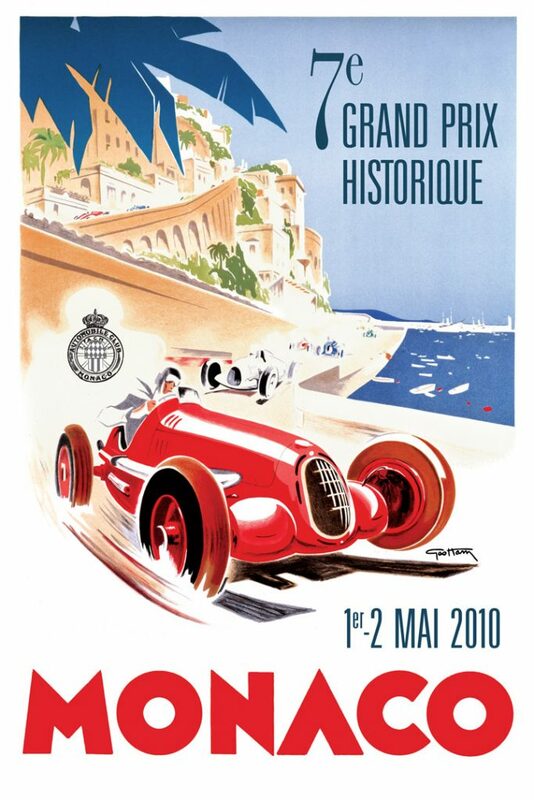 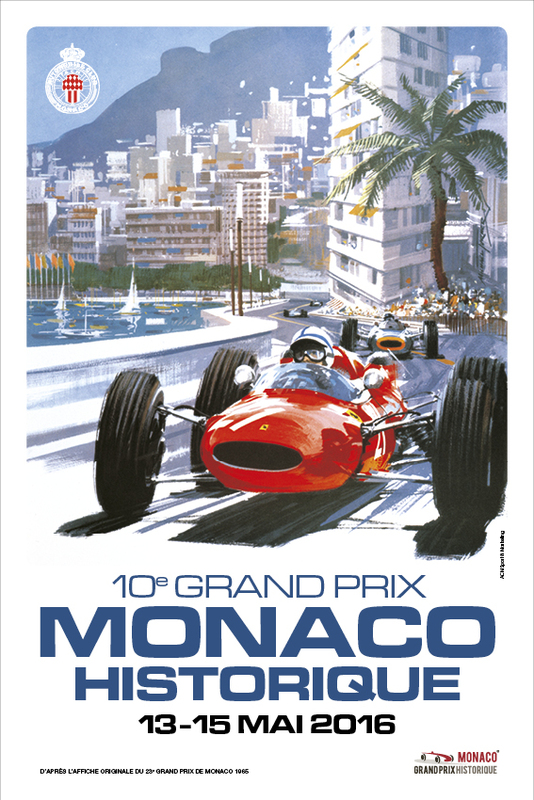 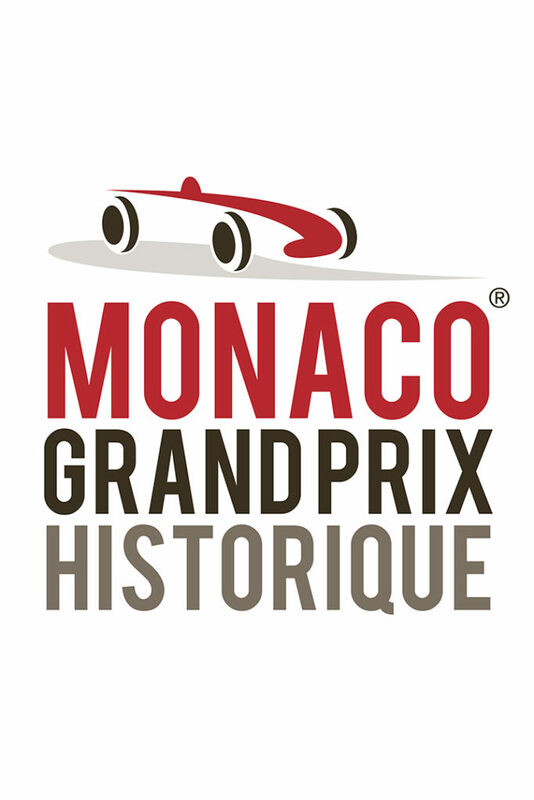 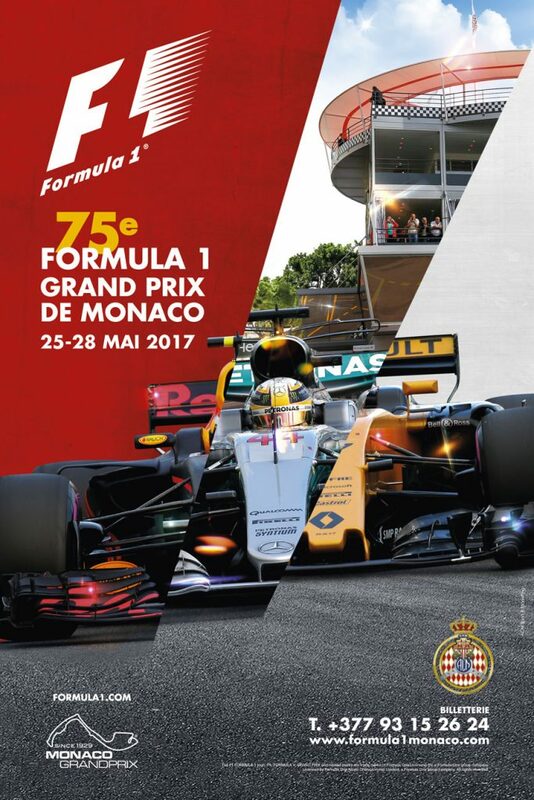 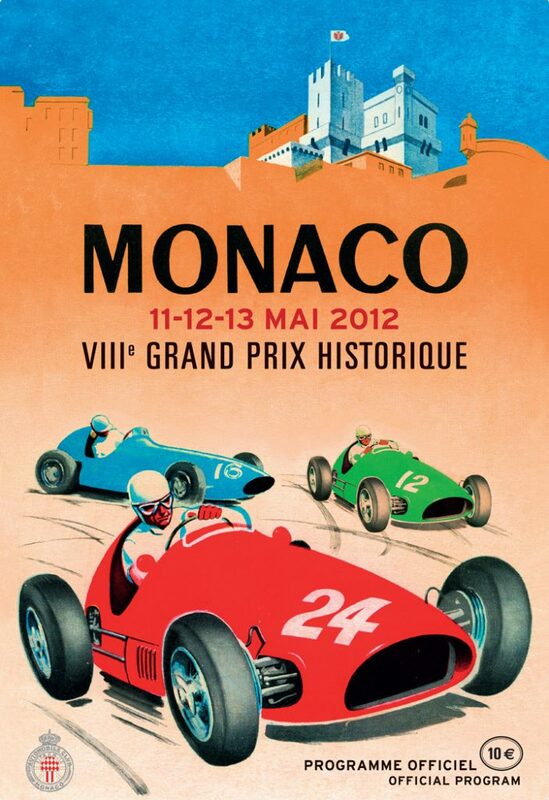 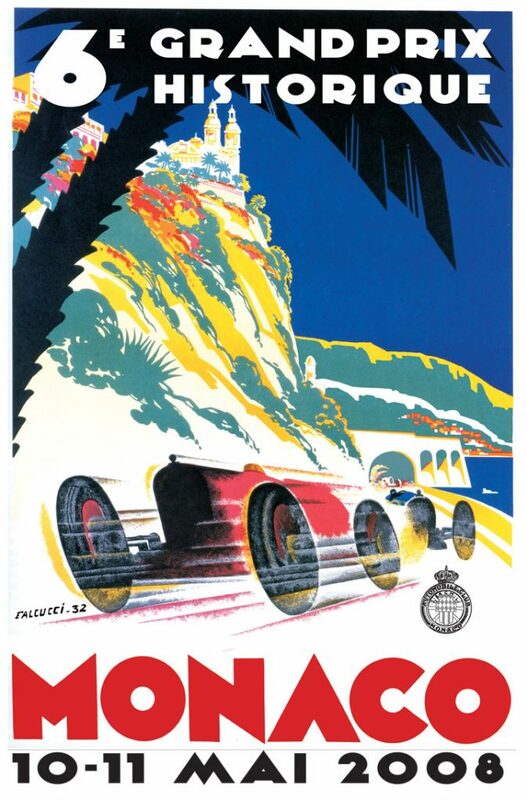 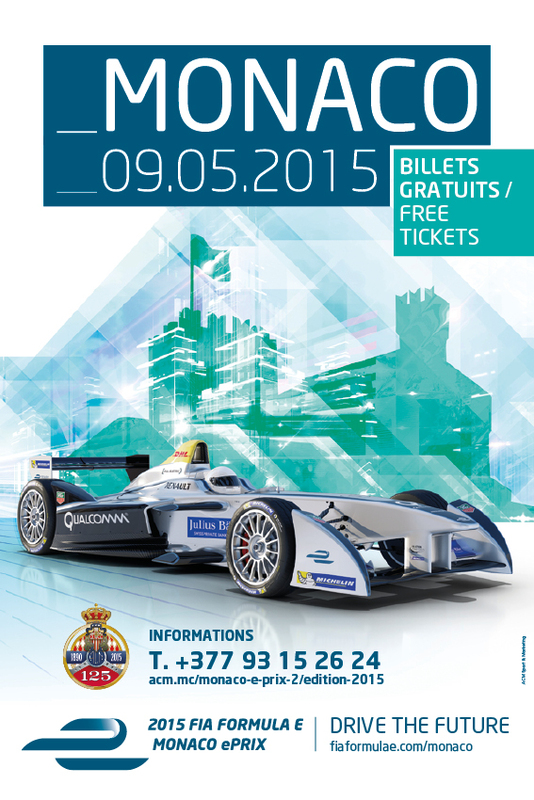 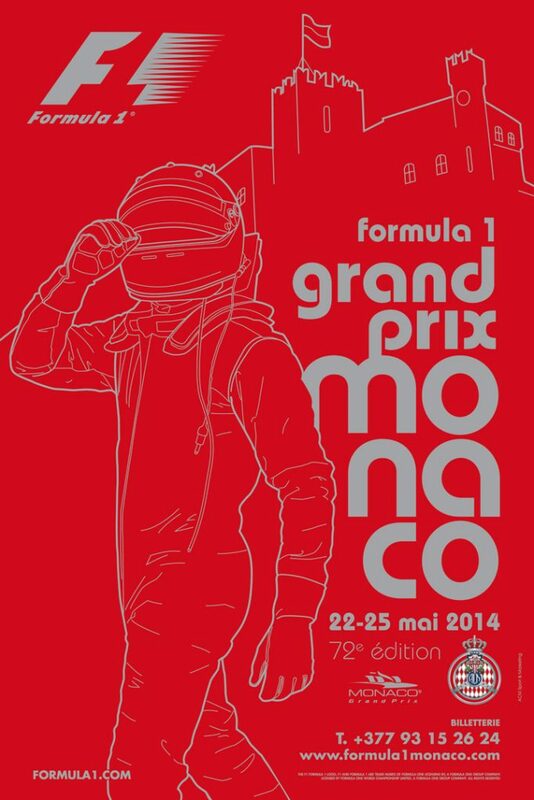 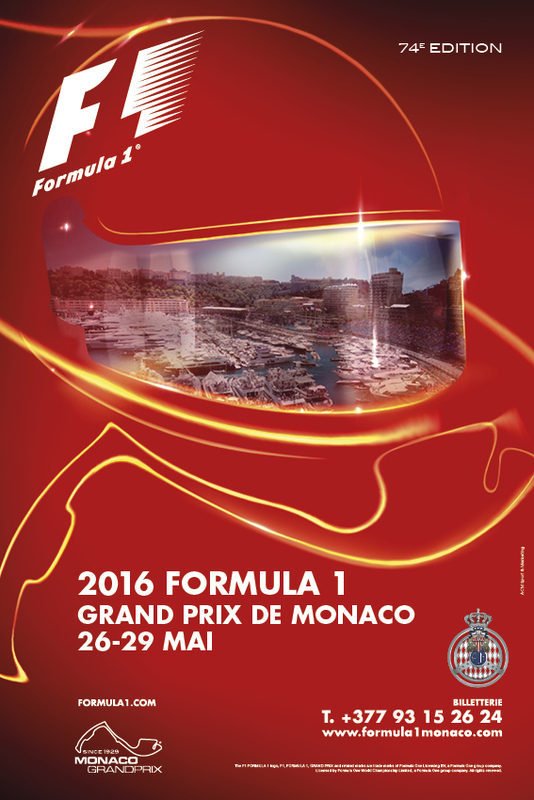 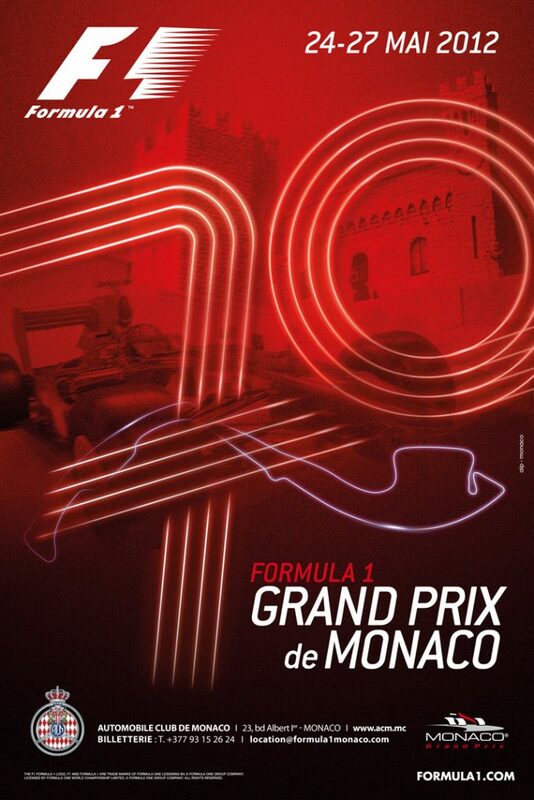 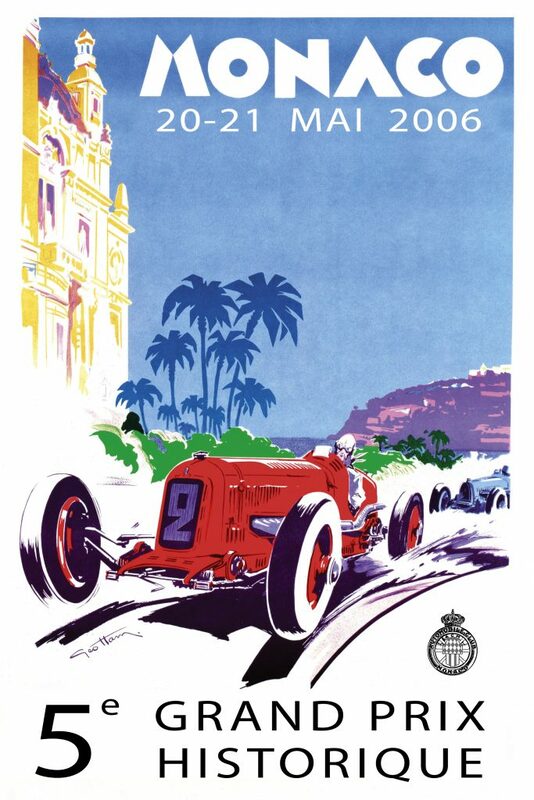 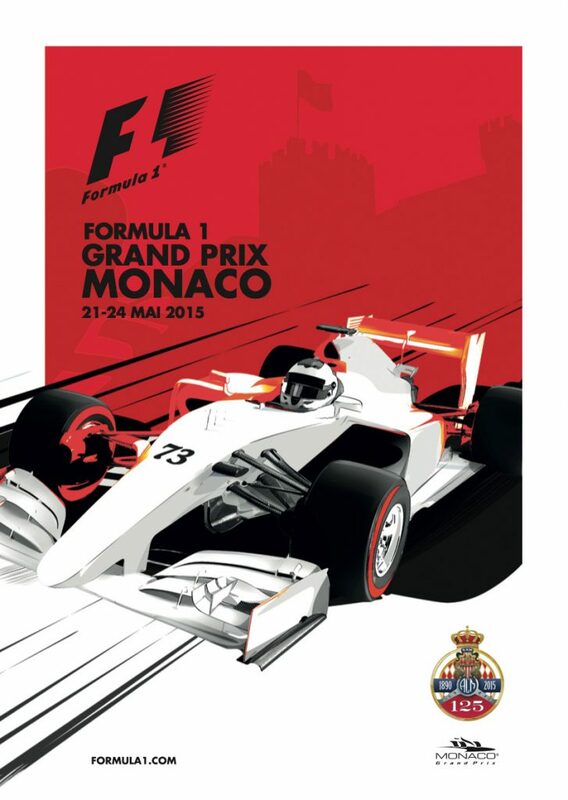 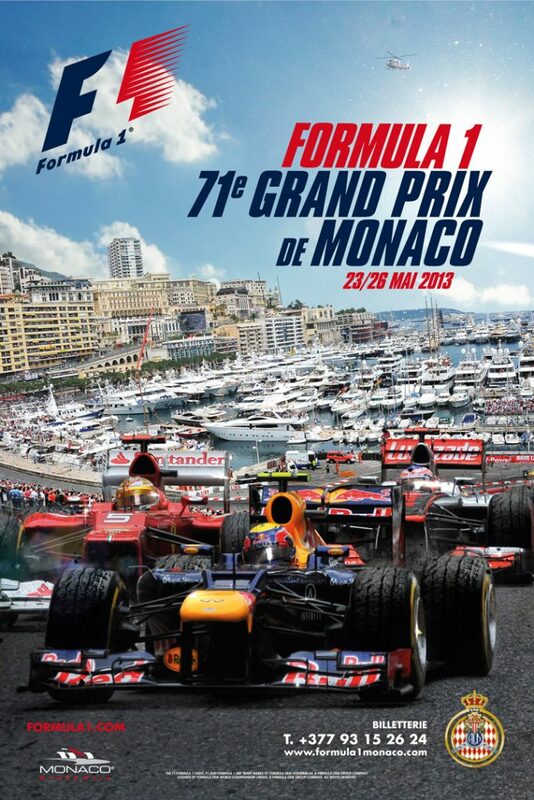 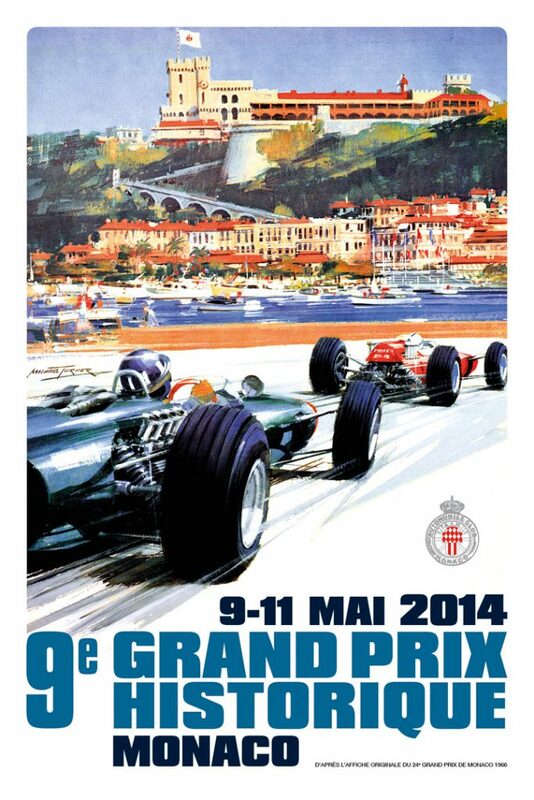 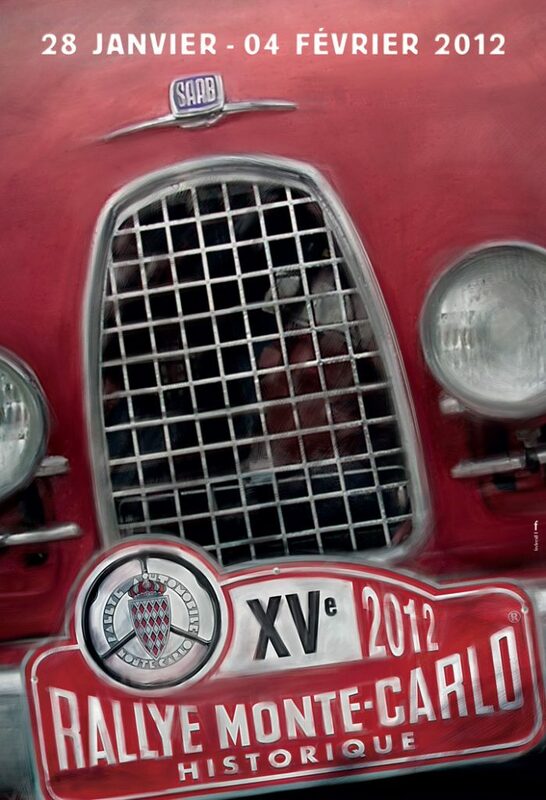 “The Automobile Club de Monaco is a strong proponent in this area. 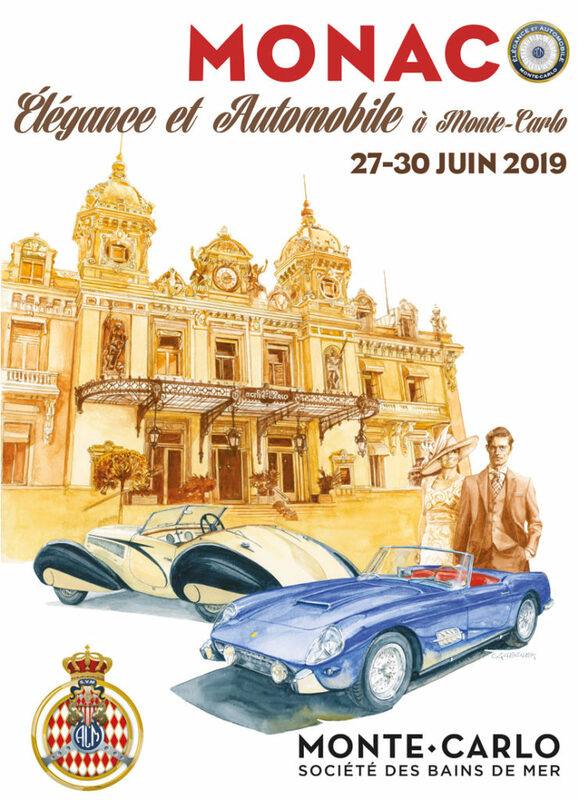 This test dedicated to new generation vehicles has evolved constantly over the years, to always correspond a little more modernism inspired by the car manufacturers.” said Christian Tornatore, General Commissioner of the ACM and Director of the Event.